Our residential solar hot water storage tanks come in several different models and are durable, reliable and save space and money from the moment you install them. Our residential solar hot water storage tanks are available with such options as with or without heat exchangers, steel or plastic construction, and in several capacities…perfect to meet the demands of most residential and small commercial domestic solar hot water heating systems. 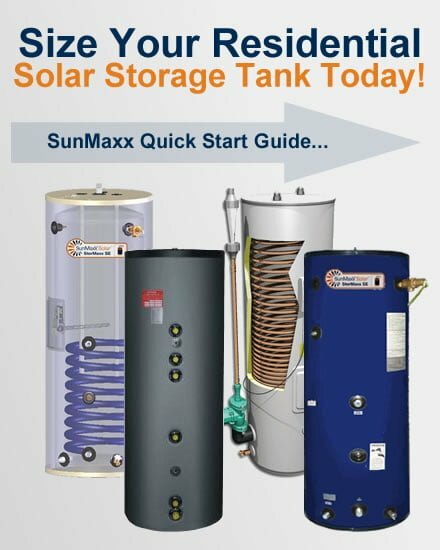 Find a location where you would like to install your storage tank (closet, garage, basement), determine how much space you have using the diameter and height of the solar storage tank.